Working on Glade and follow some tutorial to get my hand on it. 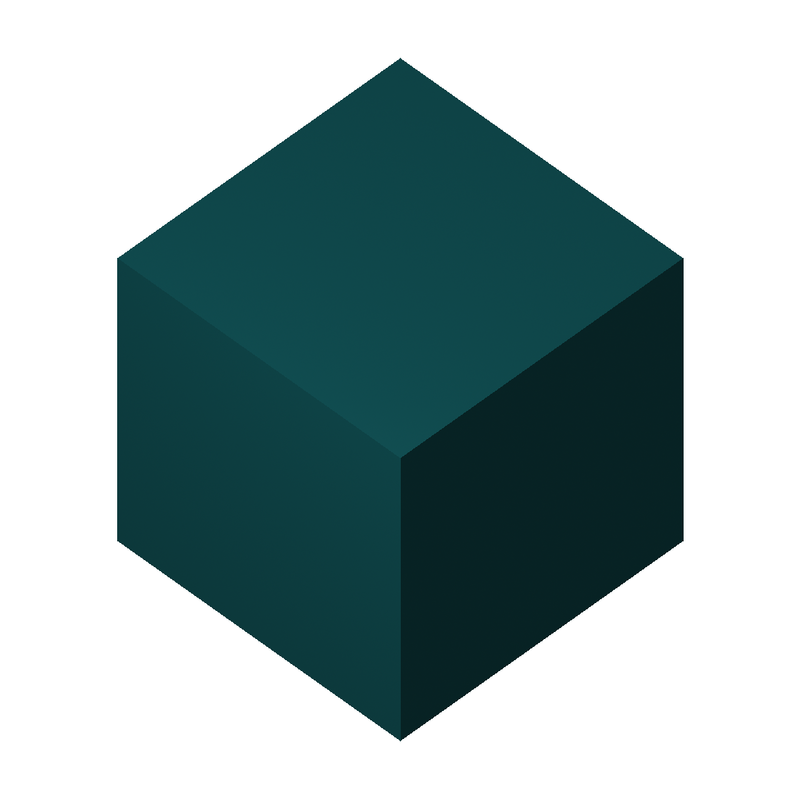 Understand some primitives and find a way to export them. Start studying about POV-Ray macros. I understood how the coordinates of vertices of particale are stored. Now I'm working on exporting the vertices and then move on to export into POV-Ray format. Pushed one commit to github. Export coordinates of Particale successfully. My ubuntu got crashed so I have to reinstall it. I will be compiling BRL-CAD after that I am on track again. Export particale but requires to fix errors. Today I was busy in my exam. But in evening I got time to export particale. Done exporting of Particale primitive. I am now working on linuxcnc. Starts from backslash task for it. Working on linuxCNC. Search related to backslash. Taking other softwares as refrence. Fix some error in POV-Ray export. Just search about other possible primitives that are not in proposal. Found where the coordinates are stored. Working on other possible primitives( not in proposal ). Compare and test the ellipse formed by BRL-CAD and POV-Ray. Found some more primitives that I can export. Working on rotation of ellipse. Just looked into some ways to rotate ellipse. Working on Linuxcnc Help pages. Was at busy at my college. Remove some errors and working on output file option. Communicate with my mentor of BRLCAD. I have started my GSOC with part primitive. Its easy for me to export coordinates of part. 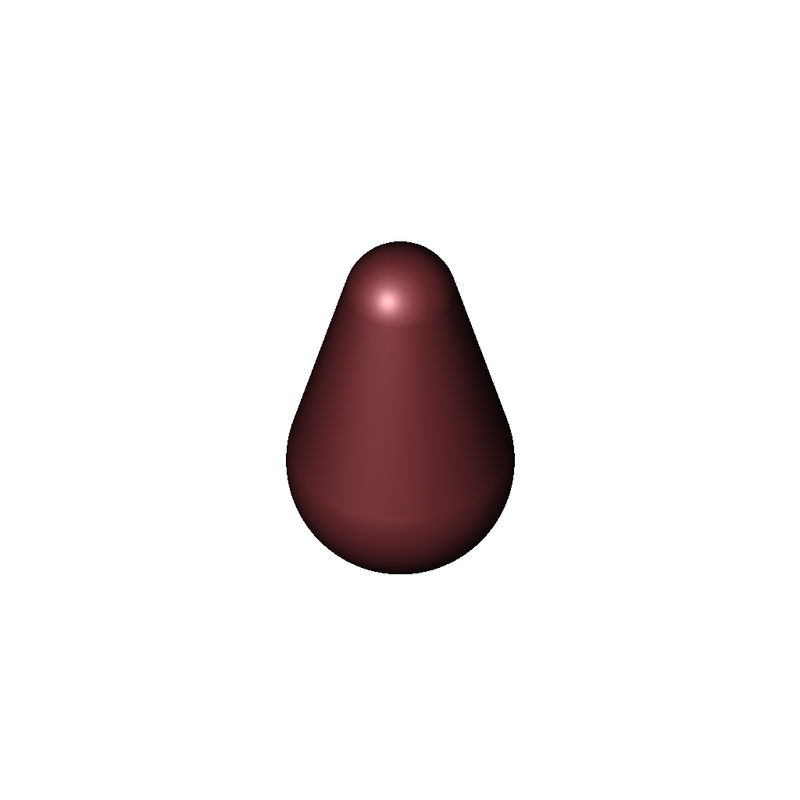 Then I export part into POV-Ray by using Round_Cone2 object. In next week it started exporting Ell. I found it difficult as I was not able to rotate ellipse but in last I export ell into POV-Ray by using spheroid object. In week third, I was working on arb8. Its harder for me to export. So I discussed it with POV-Ray community and finally I wrote a macro and I was able to export arb8 successfully. In 4th week, I export tgc successfully. In last week, I clean up code and submit POV-Ray converter as a patch. I was also working on Linuxcnc in these pre-midterm days. I wrote stepconf help pages that will be used while user click on help button of stepconf of linuxcnc. Started python from youtube tutorials. Set Log of pre-mid term time period. Do first chapter: Intro of Python. Complete 10 Exercises of Book Learn Python by Hard Way. Done upto 17 exercises of Learn Python by Hard Way. Done 24 excercises of Learn Python by Hard Way. Done upto 30 excersises and do some examples. Do some excersises on python. Busy in admission paper completition. Working on rhc and rpc export. 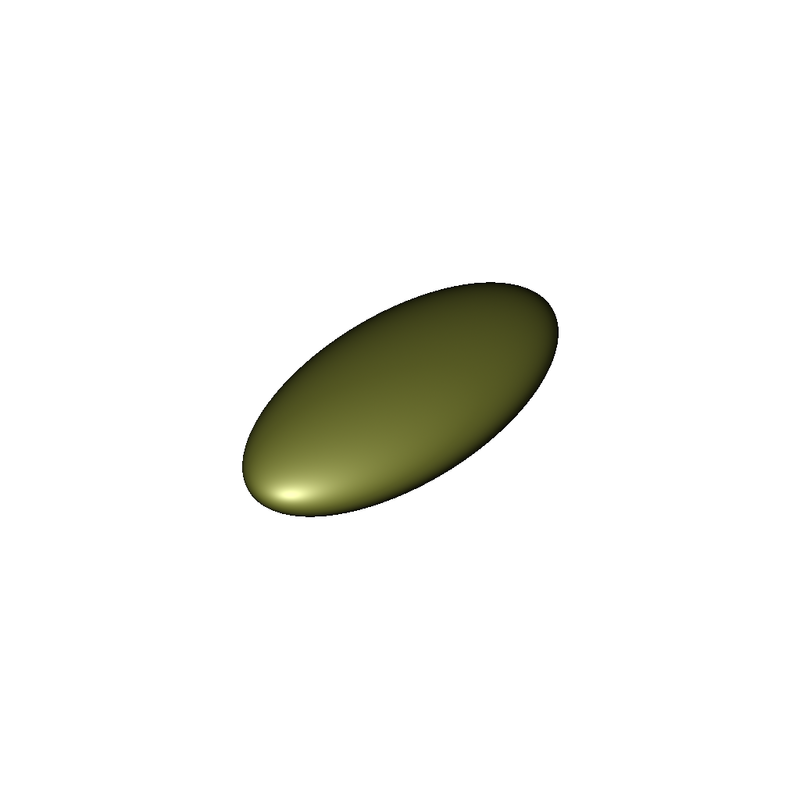 Make half macro in working condition of elliptical torus. Working on its major and minor axis of its ellipse. Busy at college, submit papers. Work on torus's minor and major axis. Working on rhc and rpc. Write down primitives on BRL-CAD wiki page brlcad.org/wiki/Povray. 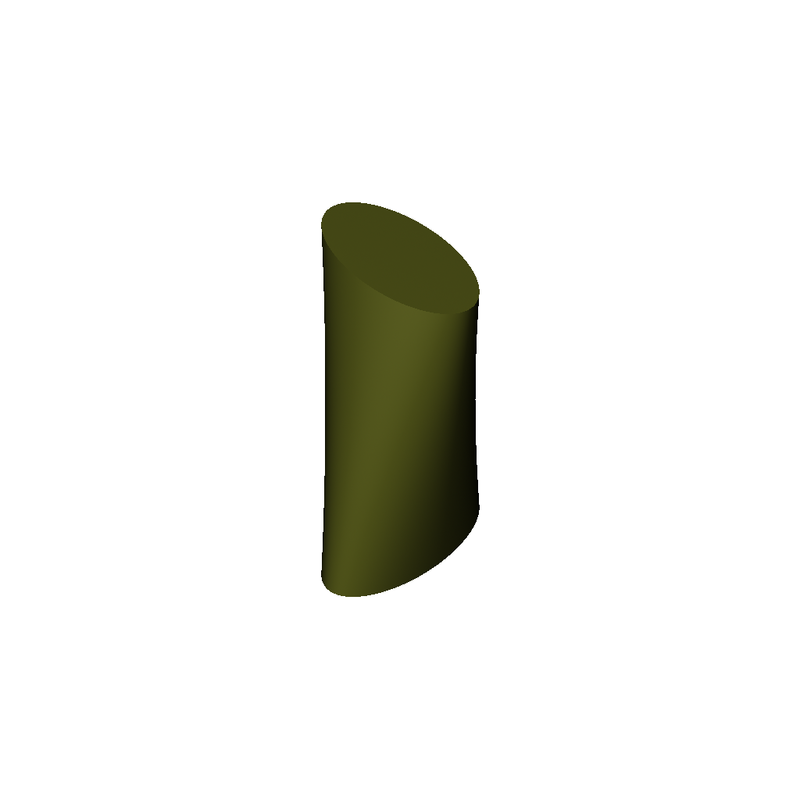 Pipe is formed in povray but not with bend radius. Pipe is formed difference of cones. Working on EHY and EPA. Use quadratic equations of POV-Ray for it. Exported EPA and EHY successfully. Working on RPC, RHC, extrud and sketch. RPC is working well, going to export. Test mear about half of primitives. Due to bad health not able to do much. Going to test all the remaining primitives. Start performing test on different primitives. Test BoT primitive and its working well. Conversation with Mentor on Documentation. I have exported many other peimitives into POV-Ray. After mid term evaluation I discussed with my mentor about linuxCNC project. Due to lack of knowledge about linuxcnc machines and motivation we decided to move with POV-Ray export project. So I started exporting primitives into POV-Ray. I was feeling difficult to choose between primitive so I discussed it with my mentor. He gave me a list by which I was able to work in order. I have exported many primitives as listed below RHC, RPC, EPA, EHY, ARBN, Half, ELL1, ELLg. One of these primitive is BoT which required some modification. I was in difficulty in exporting it but after spending time on it I was able to export it successfully and now its working correctly. I also exported HRT primitive in POV-Ray but its not similar to heart. But I'm very thankful to my mentor who gave me a chance to increase my skills and motivation to do work with proper methods as I never expected that I will able to export these given primitives in proposal opn time but thanks to mentor and God who motivate me to work and I was able to export more primitives along with those given in proposal. This page was last edited on 27 August 2015, at 00:18.